Each year we film hundreds of people who face health and wellness challenges. 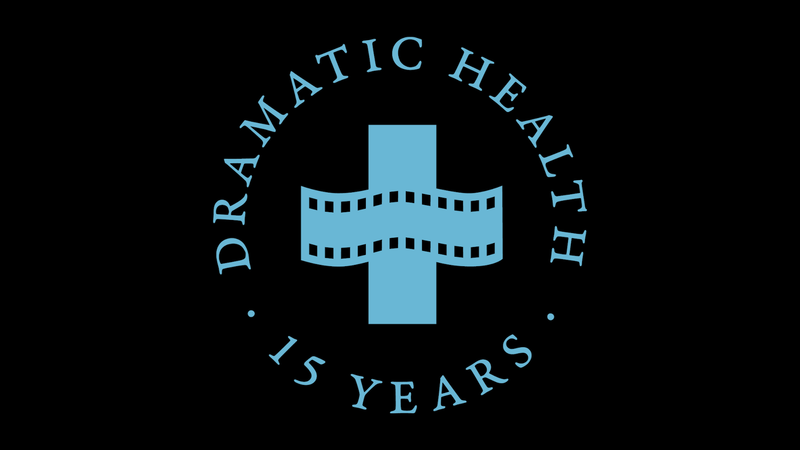 Our video trailer for 2017 (above) celebrates our 15th anniversary and the patients, physicians, and caregivers who shared their stories for the benefit of educating and inspiring others. It’s a reminder that there is a story behind every patient. And it reminds us of the far-reaching impact and growing importance of the health video discipline that we are shaping alongside healthcare professionals and our client partners. Since our founding, we have been principally guided by our responsibility to tell accurate, emotionally engaging stories and tell them far more powerfully than what words and pictures alone can deliver. Wishing you health and happiness in 2018. Congratulations Shaun!! Wishing you many more years of inspiring others! Congratulations Sean! You always capture stories with such grace and compassion! Best wishes for a wonderful 2018! Congratulations Sean on a wonderful and meaningful accomplishment. Your compassionate work is healing and inspiring to the many people and patients exposed to your great productions. They are truly additive to the healing and educational process. Thank you for your impactful dedication. 15 years and going strong. Best to you and the team!